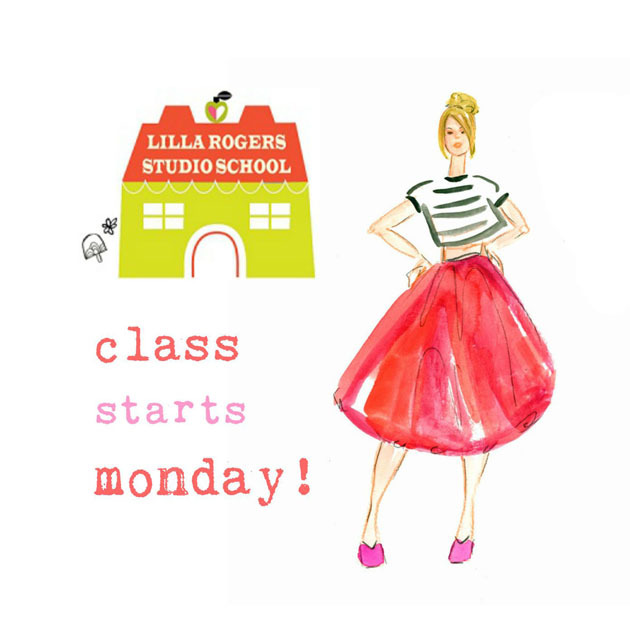 I’m so excited to start Lilla Rogers MATS (Make Art That Sells) course which begins Monday! I’m technically still on vacation but my passion for illustration never takes a vacation! Imagine getting paid for what you love to do? This is my motivation for enrolling in Lilla’s highly acclaimed class which has launched the careers of many commercially successful contemporary artists. Lilla is one of the top Illustration Agents in the world! I will be documenting my participation in this class and hope to have some client ready portfolio pieces to share with you in the next few weeks! Also…..I’m thrilled to be featured in the “Something New” section on the WellWed blog this week…. 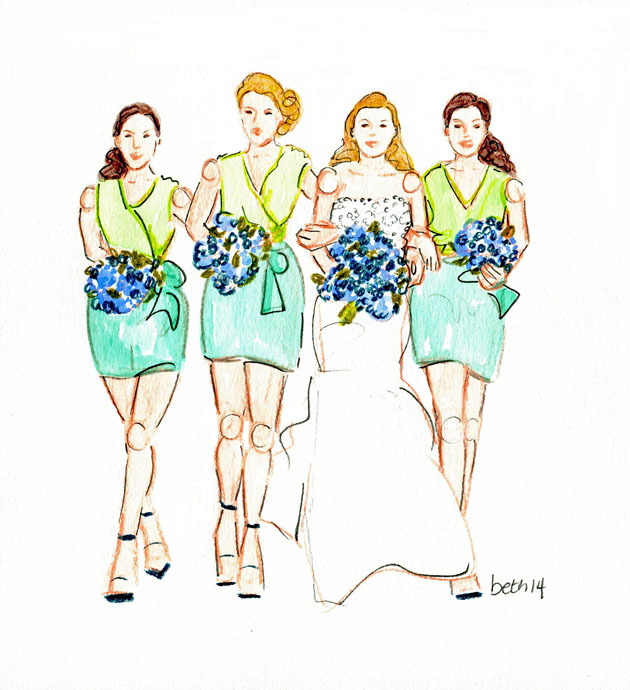 WellWed is marketing my Custom Bridal Portraits service in their Cape Cod and the Islands publications for the next year or so…. I’m super excited to work with these top industry professionals!